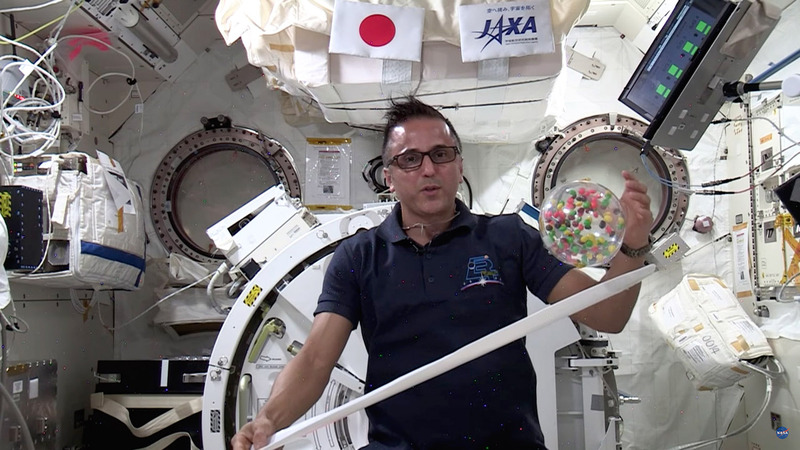 Watch NASA astronaut Joe Acaba demonstrate kinetic and potential energy on the International Space Station by showing how an object’s potential energy changes due to its position. How can potential be converted into kinetic energy? 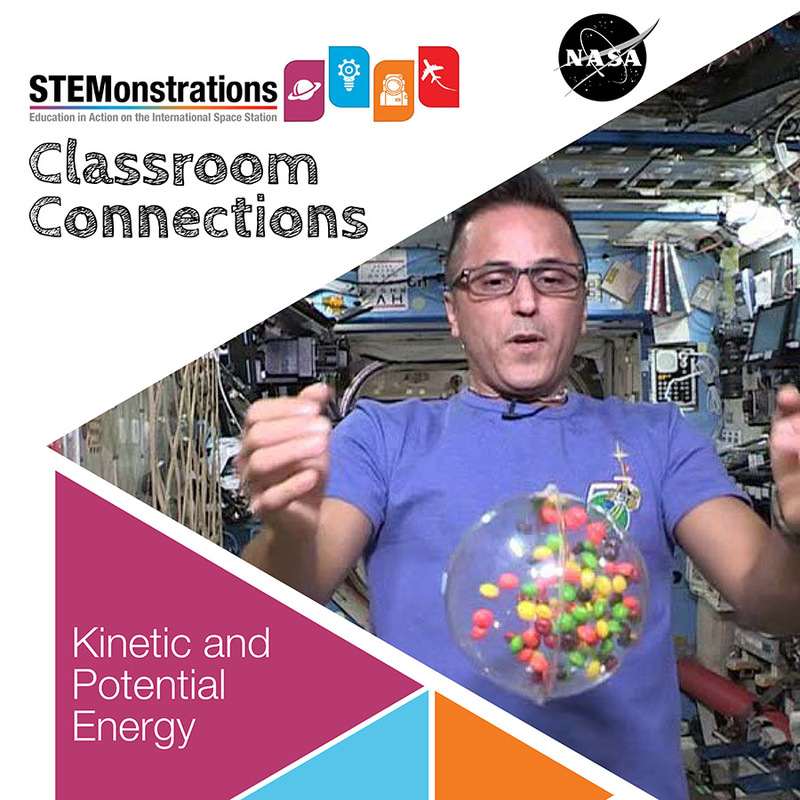 NASA Education at Johnson Space Center released this video and lesson plan in April 2018. Explore kinetic and potential energy by analyzing how roller coasters work! Download the PDF here or from NASA’s STEMonstrations website.